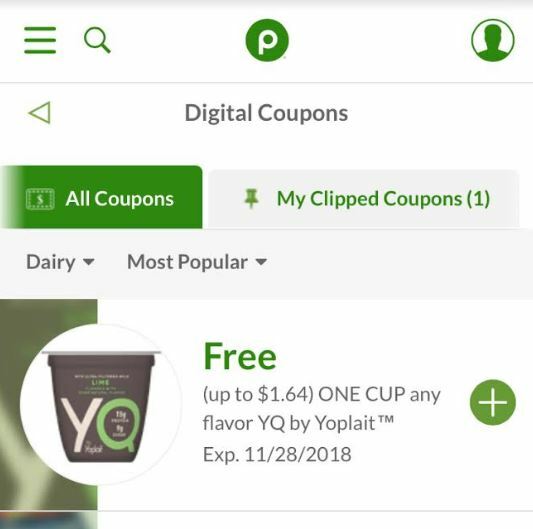 Log in to your Publix Digital Coupons account and clip the coupon for a FREE cup of YQ by Yoplait yogurt (exp 11/28). 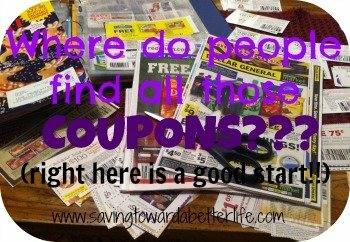 The BOGO sales end Tuesday. 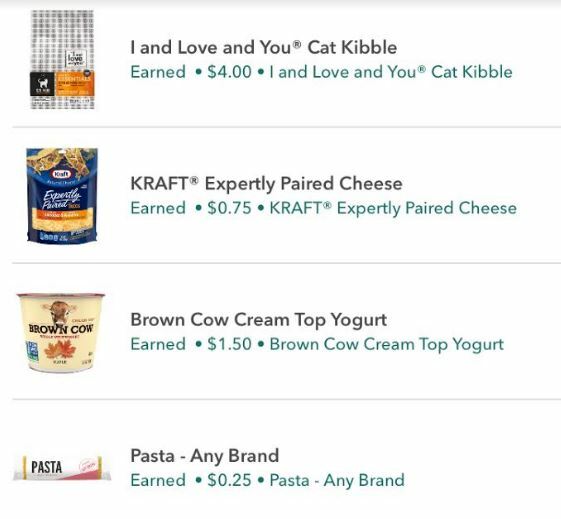 Everything else is regular price!